Hello. I did a recreation of this cover art for Sweet Insanity from an art book called "The Greatest Albums You'll Never Heard" by Bruno Macdonald. I tried getting it accurate as i possibly could since the original image has a pretty poor resolution. Special thanks to @kanittur (her Twitter) for doing the handwritten "Sweet Insanity". Hope you guys like it! Hey! Amazing work! 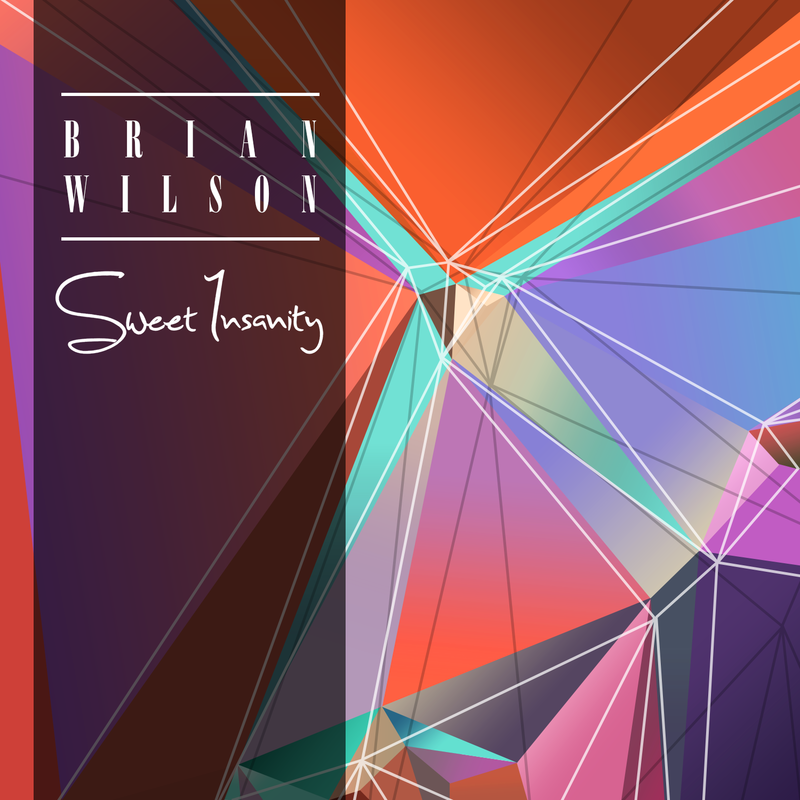 I have a question, I am planning to eventually attempt to put out sheet music of the sweet insanity era, would it be okay if I used your recreation of the cover? Also I would like to write about where you sourced it from and such, if that is okay with you! Thanks. I don't have any problem with it! That cover is from an art book about lost albums called "The Greatest You'll Never Heard" by Bruno Macdonald. I don't have the book so i had to use that low quality pic for the recreation. Thank you, especially since it is a recreation, I wanted to be careful ya know. Who knows if the music will ever see a light of day! the book actually says that the album covers in it were just made for the book. The book does indeed appear to feature all fake, newly-created album covers. I'm obviously not an expert on all the bands featured in the book, but covers for the Beatles "Get Back" and the Beach Boys "Smile" are also newly-created for the book apparently (and, no offense to the artists in question, are pretty awful-looking compared to the actual original cover art which obviously does exist for those particular albums). As only scattered pages can be previewed for the book, I'm unclear if the book commissioned all new artwork for the albums because there were legal or financial roadblocks to showing the actual original album covers (where extant), or if it was just meant to be an artistic exercise on the part of the artists, or something else. 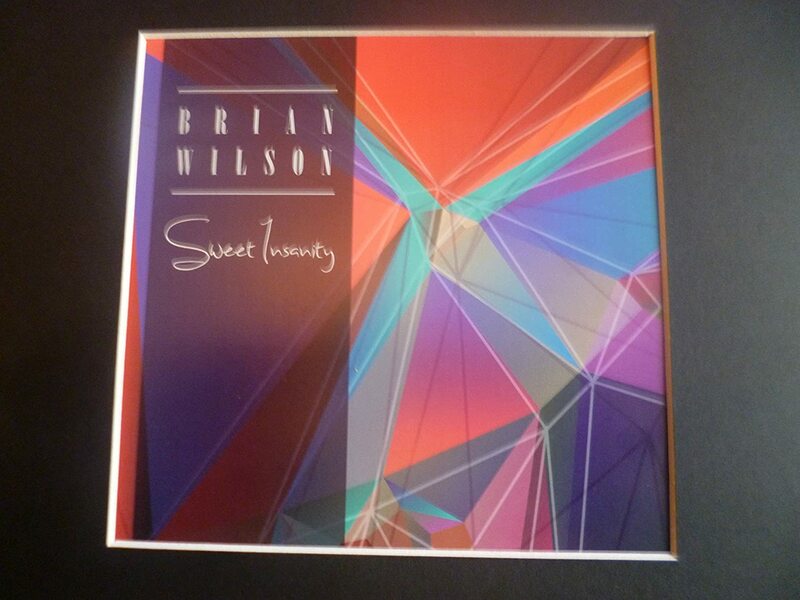 I'm guessing not all of the albums featured in the book have extant, available orignal art. But certainly some do, and they didn't use the actual "Smile" art for instance. 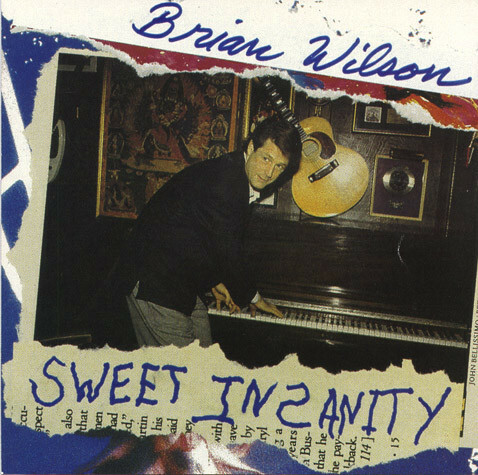 I had been thinking that the "Sweet Insanity" cover seemed to be too nice and clean compared to what we probably would have gotten in 1991/92 had "SI" actually been released. I'm guessing we would have seen something more cluttered and less slick.